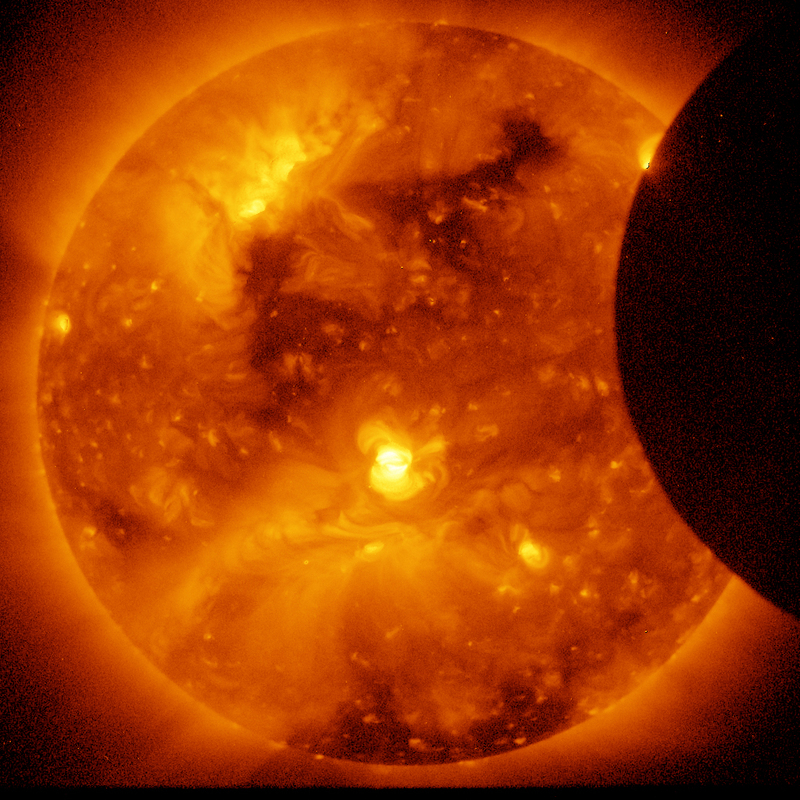 Following on from my post about the eclipse that occurred late last night / early this morning, here is a photo of the event originally taken by NASA. Thanks to Keith for sending it. Someone put their coffee cup on the sun picture…. So any reports of doom? It rained in Rome… does that mean that we are safe from the end of the world?